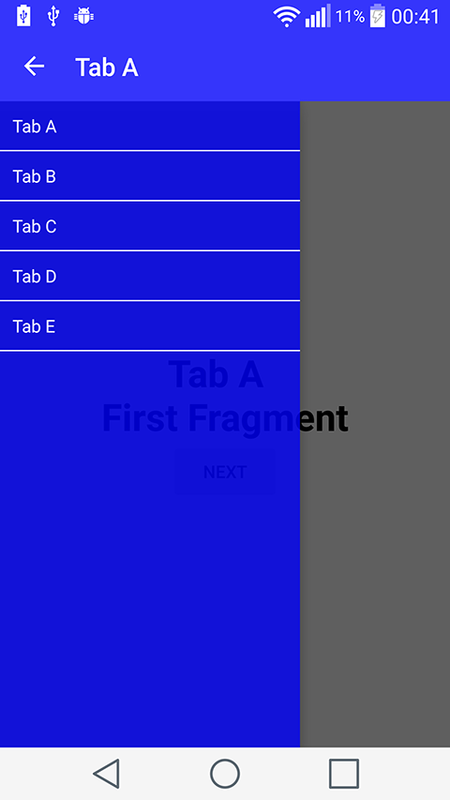 Fragmentation is a powerful library managing Fragment for Android. A powerful library to manage Fragments. Android DialogFragment that enables Dialog to be swiped away to dismiss. An enum based library to replace fragments, because #perfmatters. Extends StatedFragment and save state in onSaveState(Bundle outState) and restore state in onRestoreState(Bundle savedInstanceState). InstaLikeFragmentTransaction is an open source repository with custom Bottom tab Fragment backstack transaction and stack history for Tabs. A library to show a color pop in a new fragment based on position of clicked view. 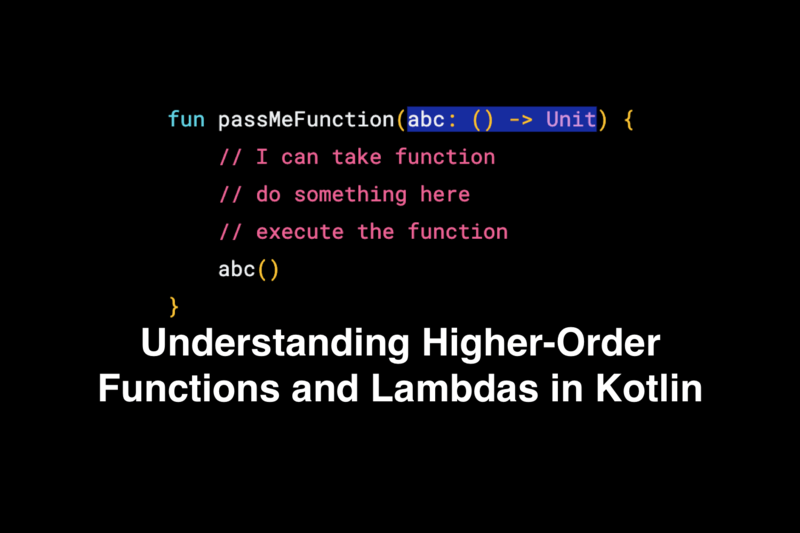 Eliminates need to create a static function to initialize a fragment and bind the arguments. An Android library that holds fragment states for BottomNavigationView. Saves fragment back stack even after activity rotation. Implementation derived from FragmentStatePagerAdapter. An Android frame In order to support single Activity + multi Fragment framework. This library provides an easy to use API for switching between fragments that share the same container. Implementing tabs, such as the ones Instagram has at the bottom of the layout, is a much simpler goal to achieve when using TabController. A tiny library for handling hardware back button click in fragments. 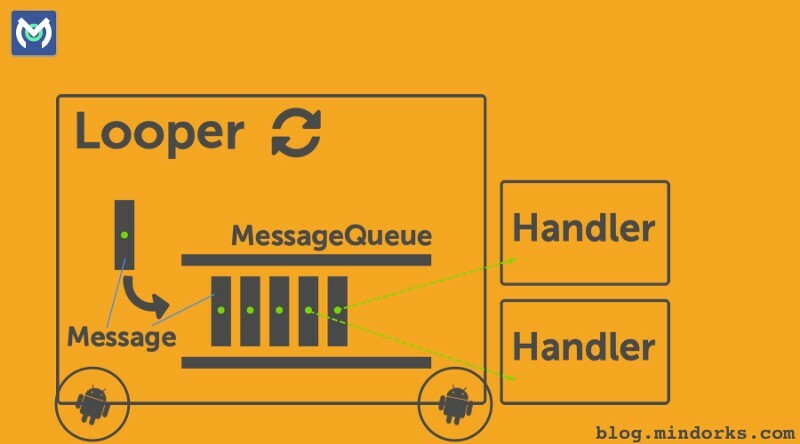 FragmentSwapper is an Open Source Android library that allows easy fragment's management. It is somewhat similar to Activities management model. For instance, new fragment can be launched from another one with action's request (using request code) and then recieve the result. This library avoids IllegalStateException when working with Fragments. FragmentTabWithDrawer is useful for manage group of fragments for each tab. Library for passing arguments into Fragment. RecyclerFragment is a small Android library that allow you to display RecyclerView data in a Fragment. Easy to use, it is similar to the framework's ListFragment with additional features. 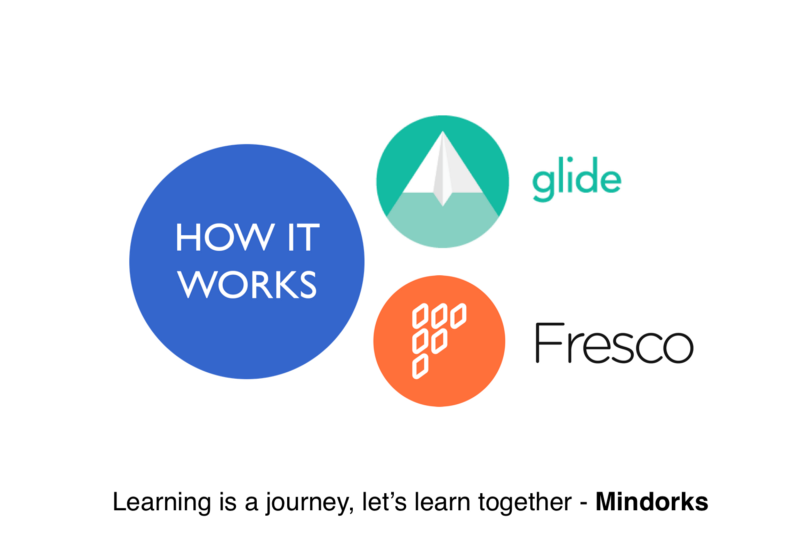 This library will help you to pass and receive fragment arguments in easier way. An Easy to use library for managing individual fragment back stack as Instagram and Youtube does. Easily pluggable with client code, not much code change needed. 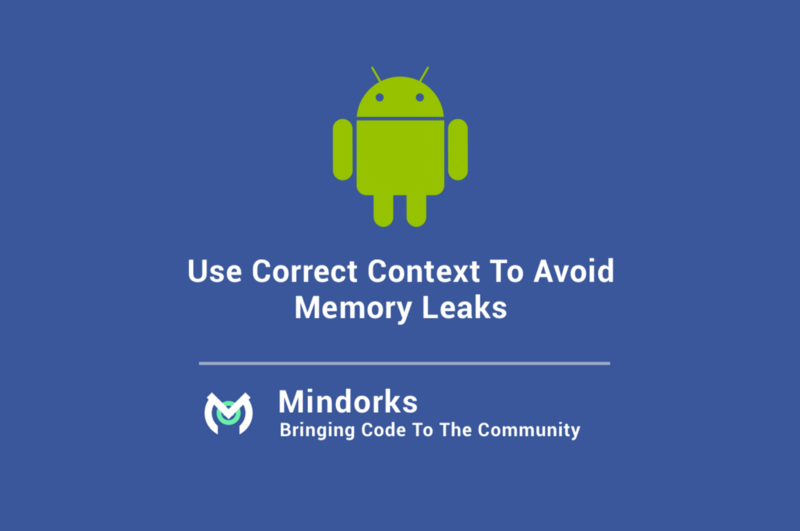 Extended management of fragments for the Android platform. DataFragment is a tiny tiny library that helps to prevent a little boilerplate code for retained data fragments in Android. This is really useful for holding data and long-running tasks over activity lifecycle, namely orientation changes. A reusable fragment to display links to social networks, the Play Store as well as recommendation and support email links. The fragment tries to open installed apps on the user's device first and resorts to the web browser otherwise.